All OVPNboxes have been sold out! Check out VILFO, the next generation VPN router. The OVPNbox is no ordinary router. 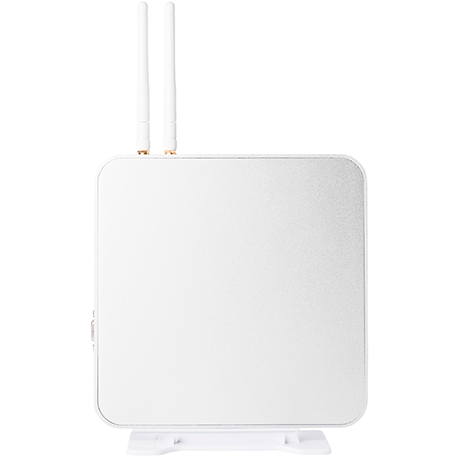 In addition to the customized OVPN connection that protects all devices in your home, the box is elegantly styled to be visible. Along with being 40 times faster than the average consumer router, it is energy-efficient and fan-less. No technical knowledge is needed to setup or use! In order to maximize your connectivity, the OVPNbox identifies the datacenter that you have the best connection to. After that, the server with the lowest load is selected. It doesn't end there, since the OVPNbox continuously monitors your connectivity and changes to a better server should your speed should decrease. Everything happens autonomously. It just works. Spend time on the things you love. The OVPNbox takes care of itself. Access your NAS remotely by assigning it a public IP address, meanwhile ads are blocked on your computers and phones due to the filtering add-on. Let your TV and console use the ordinary connection to ensure minimum ping when gaming and to be able to watch Netflix. Already have a good router? 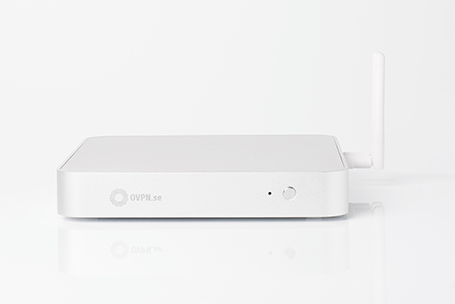 OVPNbox can be placed before your current router to make sure your home is protected. Change your router settings to make it work as an access point and you will still get all the benefits of using the OVPNbox. Relax, the OVPNbox is always working to protect you. All features of the OVPNbox are easily controlled through the interface. Easily set up rules such as deciding to cut the internet connection should you lose your connection to OVPN and want to stay protected. The interface also shows statistics and information about your connection to OVPN. 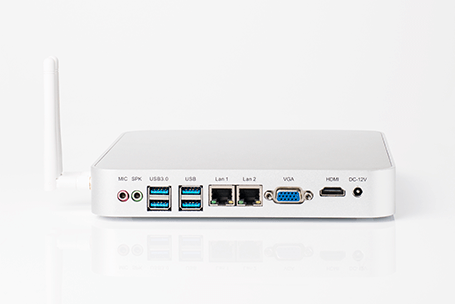 The OVPNbox is based on pfSense® and runs FreeBSD. You can modify almost anything in your OVPNbox to make sure you get exactly what you want. pfSense is an open-source solution used by thousands of organizations protecting their networks. Our software is also released as open source code. The OVPNbox is equipped with an Intel® Celeron 1037U processor and is, according to OpenSSL speed tests, capable of encrypting traffic up to 600 Mbit/s. The OVPNbox has 2 GB of RAM and an 8 GB hard drive. pfSense is a registered trademark of Electric Sheep Fencing, LP.